Designed for middle and high school teachers who need differentiated instruction when teaching grade-level content, Teen Emergent Reader Libraries are mature, teen-centric stories that feature photos and contemporary themes that appeal to older struggling readers. Starting at a Pre-K level, each of the four sets contains 20 fiction and nonfiction titles, with 5 genres in each set. 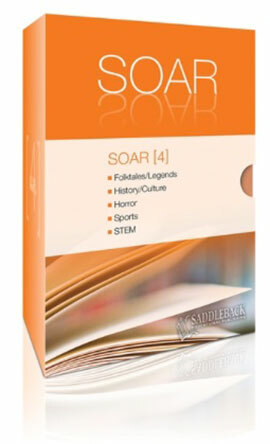 Genres Include: STEM, Folktales, History, Horror, and Sports.